Whether people are using social media to stay in touch with family, friends, colleagues, form new business alliances or just to stay in touch with current customers, the explosion of Web 2.0 made this possible. For example, organizations that successfully utilizes social media is using it to grow their business awareness online, understand exactly what their customers want, and to build strategic network relationships in the market place. Social media has changed how we communicate with each other and no business can hide in the shadow anymore. The days are gone where push marketing was one of the few options on how you can market your business to the masses. Many still argue that social media is just another online buzz and it won’t last forever, but they are wrong. It is here to stay and there are many benefits you can enjoy with a proper social media marketing strategy. Below you can find information on three benefits that you can enjoy with social media marketing. 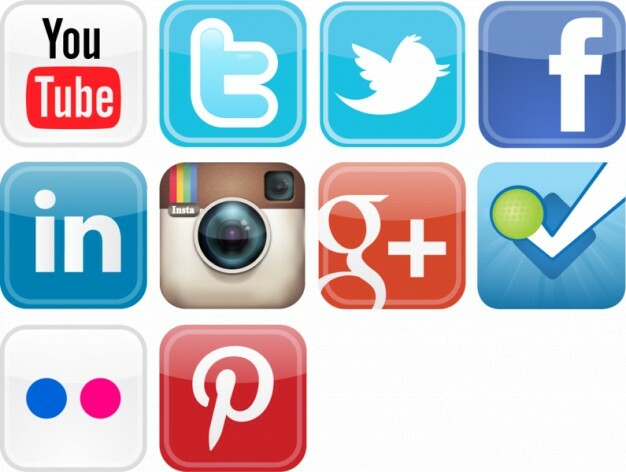 For many, social media marketing is more effective and cheaper than public relations. The time is long gone where you needed media contacts and a spot on big advertorials in newspapers and magazines. Using various social media channels in your campaign, business owners can increase their online exposure and awareness by building relationships in their market niche. To create online brand awareness it is important that you have great content that others will find informative and interesting. Communication and sharing should be the heart of your social media marketing campaign, so create magnetic content that will be shared is a great start. Your magnetic content could be in the form of article content, videos, pictures, and more. All the material you create should be branded with your business name or logo so that the content can be directly linked back to you. There are many people who looks at social media marketing as way to push sales messages online. In my opinion this is not the way to go and you will most likely scare people away if you go this route. Social media is an awesome way to understand and research your target market. People continually ask questions, share their opinions, and discuss controversial issues on their favorite social media channels. By simply listening (market research) to find out what they are currently talking about online, you can find out what interests them, their problems, and then develop a solution that will meet their needs. By listening you don’t always have to observe what people are talking about online, you can be proactive and ask for feedback and suggestions. Building strategic network relationships with your offline and online network is an excellent way to grow your business. There are basically two ways of thinking about strategic relationships: increase exposure and increase profits. If you are looking to increase your profits you need to search and connect with strategic partners to deal with your ideal customer base. Ideally, you should look for partners so that your service can complement theirs so that the partnership will be mutual beneficial. Once you have found these strategic partners, approach them with your Web 2.0 channels such as LinkedIn, re tweeting their interesting tweets, and liking their Facebook business page. For increased exposure, these strategic partners can help you gain more exposure in your target market. These are usually the people who have a great social influence (brand ambassadors) in your market niche. You can identify them by the way other people are relying on their opinions. These “brand ambassadors” may not be able to refer your ideal customer, but they could transfer some of their social authority by endorsing you on a personal level.